Hi everyone! 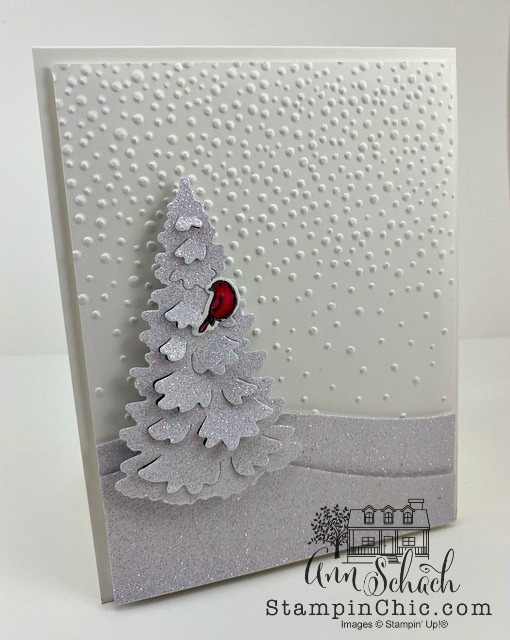 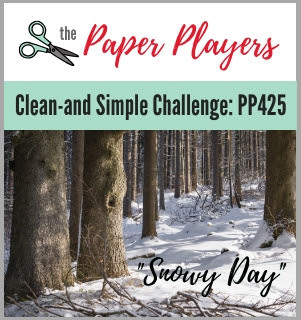 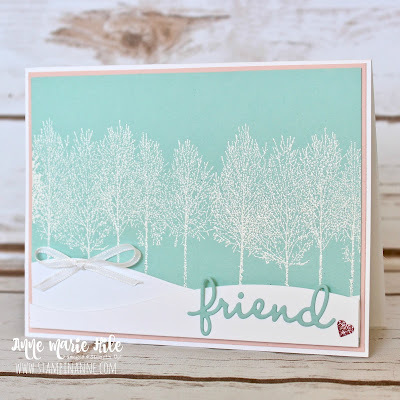 Claire here with our new Paper Players challenge! 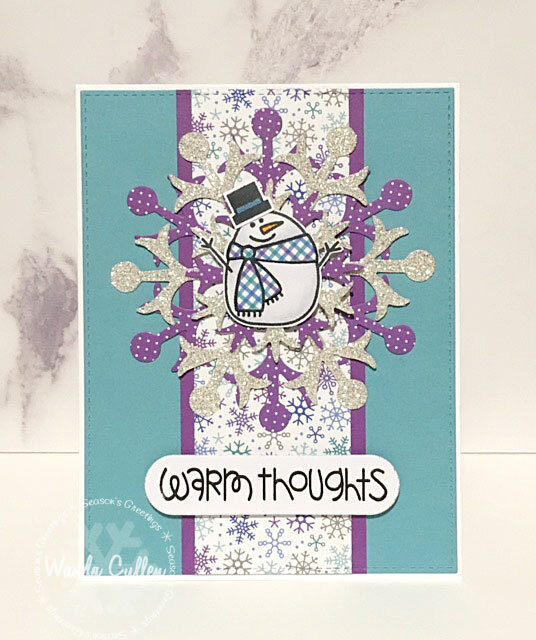 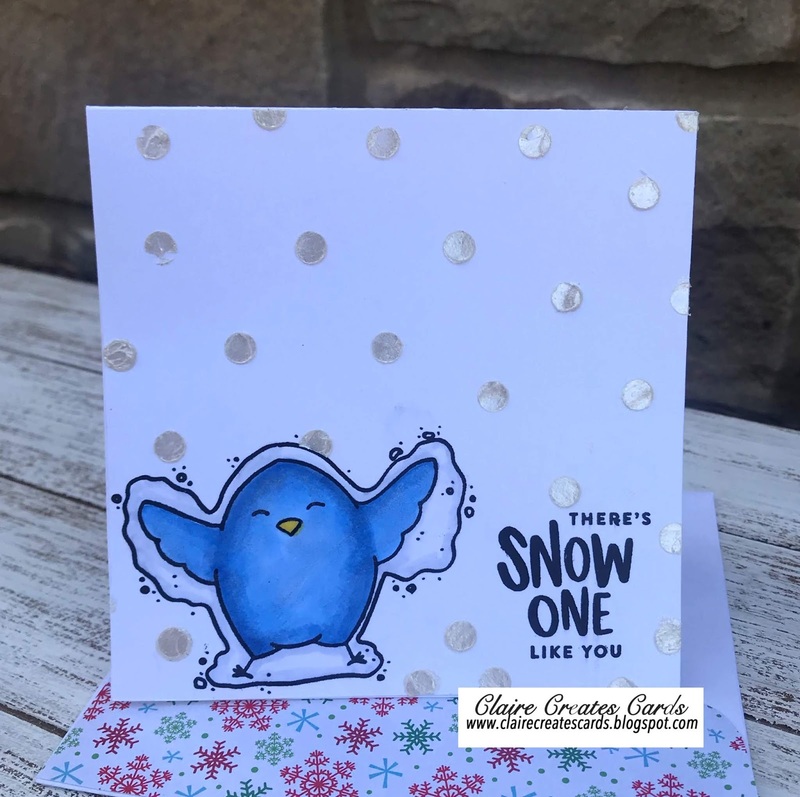 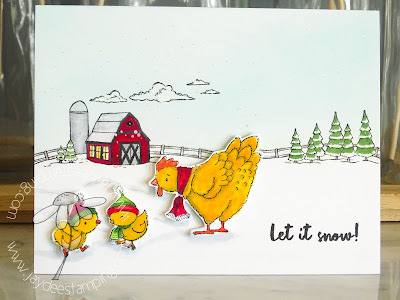 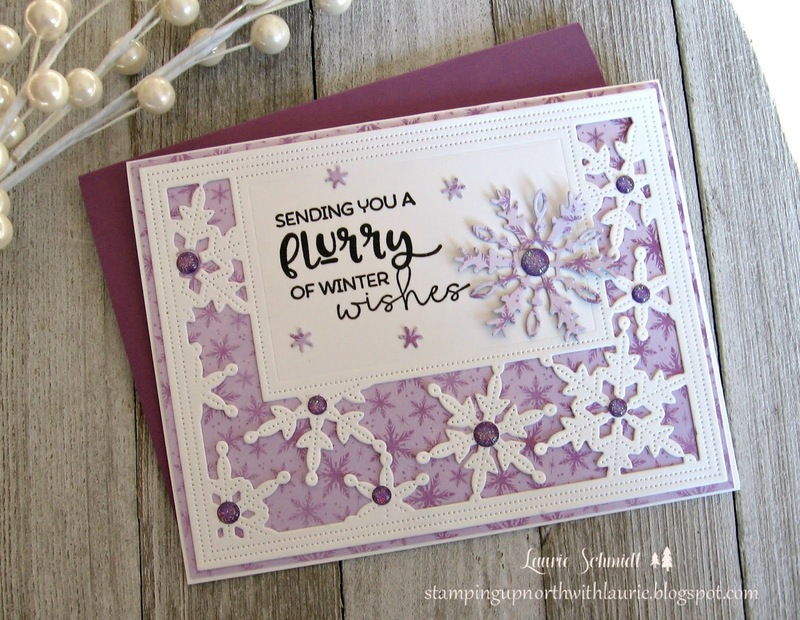 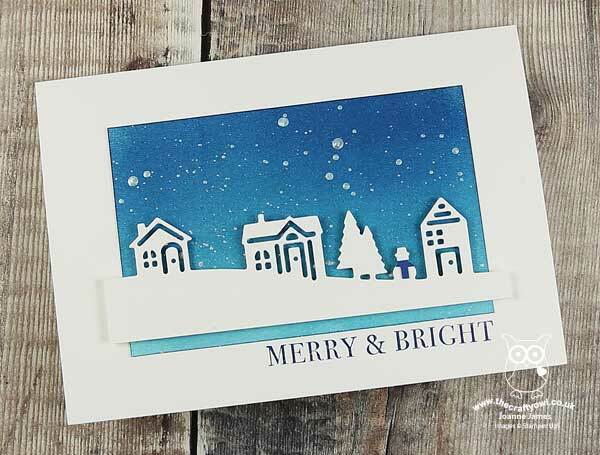 First, thank you to all of you that participated in Anne Marie's beautiful color challenge..so many clever ways to use those hues! Our challenge today is a clean and simple one--so keep your images and layers minimal! Have fun!